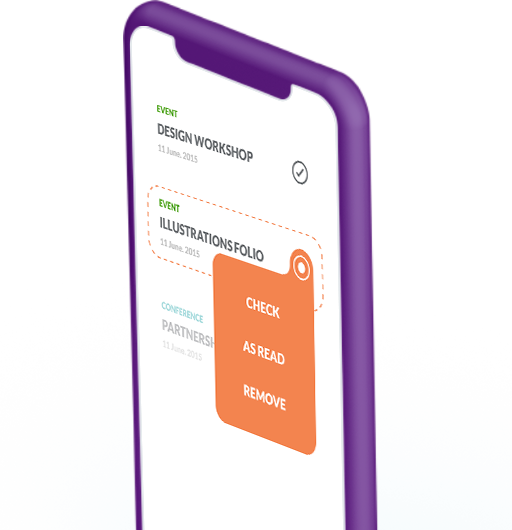 With the increasing significance and popularity of mobile apps, our team builds you a user-friendly and engaging app to increase your popularity! Why Choose Zvoid for creating your app? Captivating design and colors that match your business and bring its main strength points to the table! 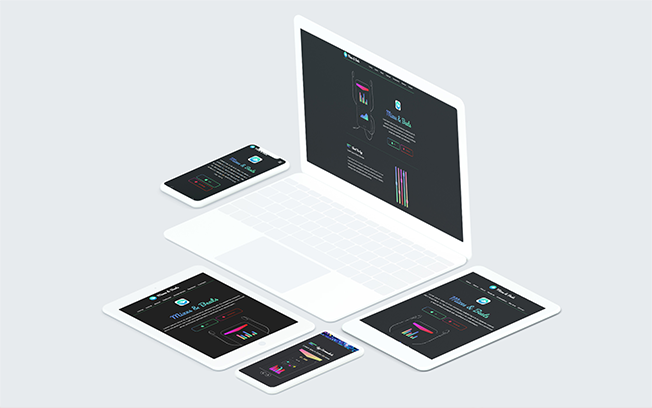 When it comes to programming and design, we only provide high-quality work. We devise the marketing plan for your app and make sure it reaches a big crowd. We make modifying anything in the app easier for you through our advanced control panel. Today, Mobile apps spread easily and the ones made by Zvoid are always superb. We make sure your app and all the data related to it are safe and secure. You choose the language of your app and we customize the app accordingly! No matter when you need help with any technical issue, our team is here for you! 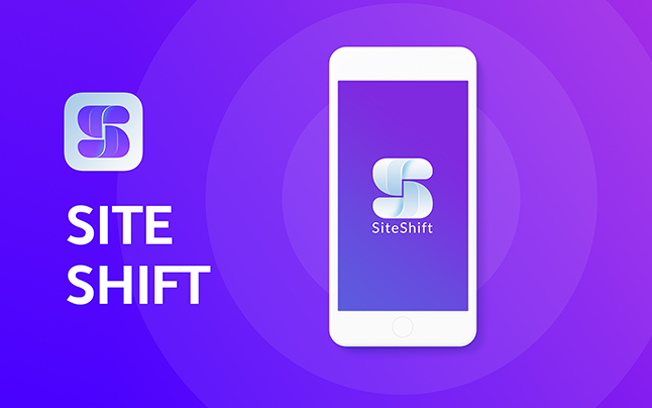 Since mobile apps are very important nowadays, we pay attention to every small detail to make the complete image of your business look perfect. 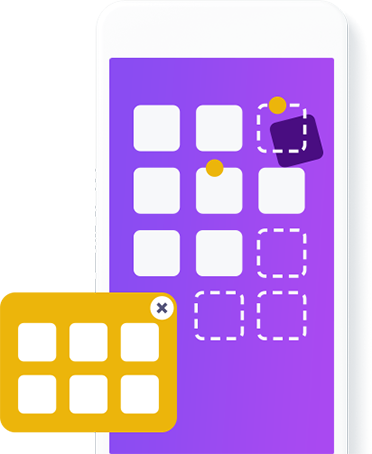 Whether your customers use iOS or Android, they can all enjoy the amazing experience of using your app. 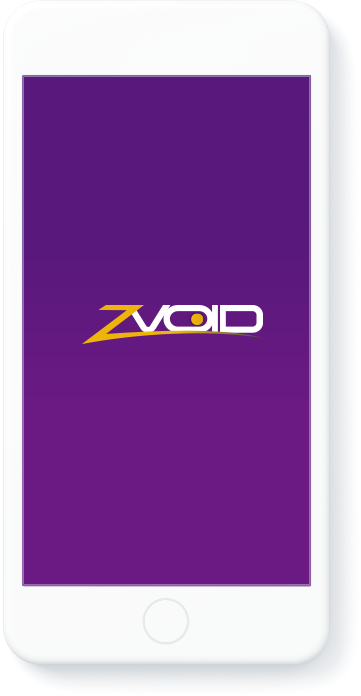 Zvoid has managed over the last few years to create numerous mobile apps for different purposes. Some of them were for companies. 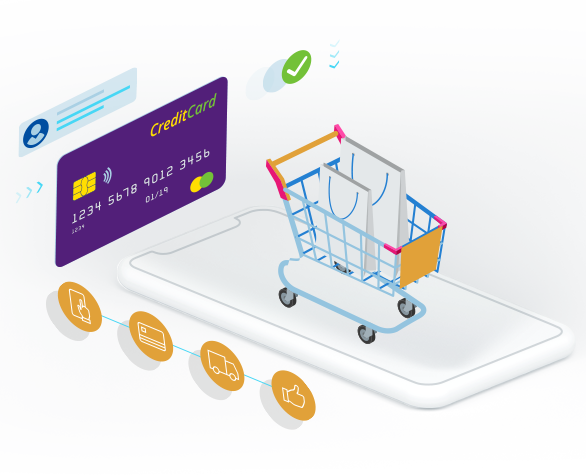 The business owners understand now the importance of mobile apps as their business has witnessed a revenue increase and more recognition and the mobile app we created for them went viral.